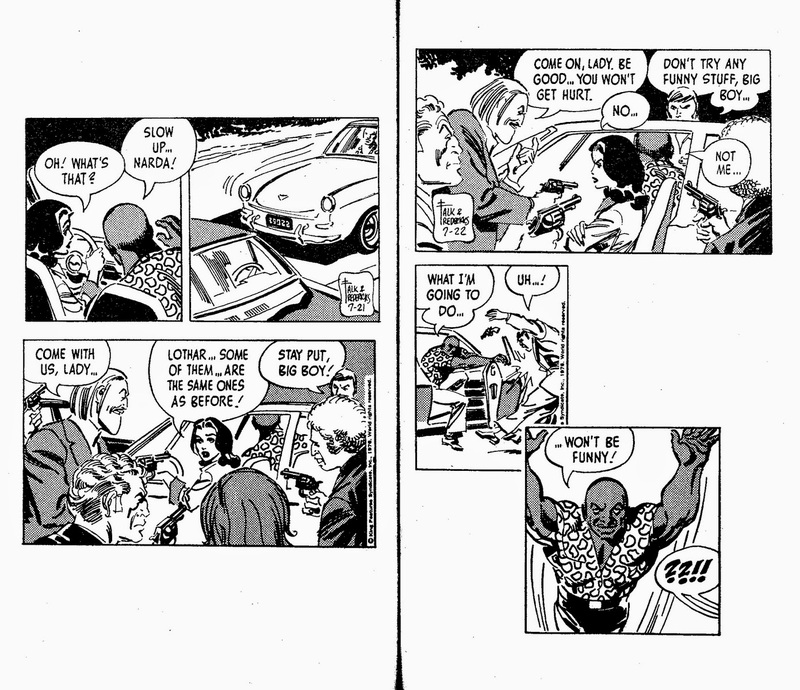 Another Tempo book. 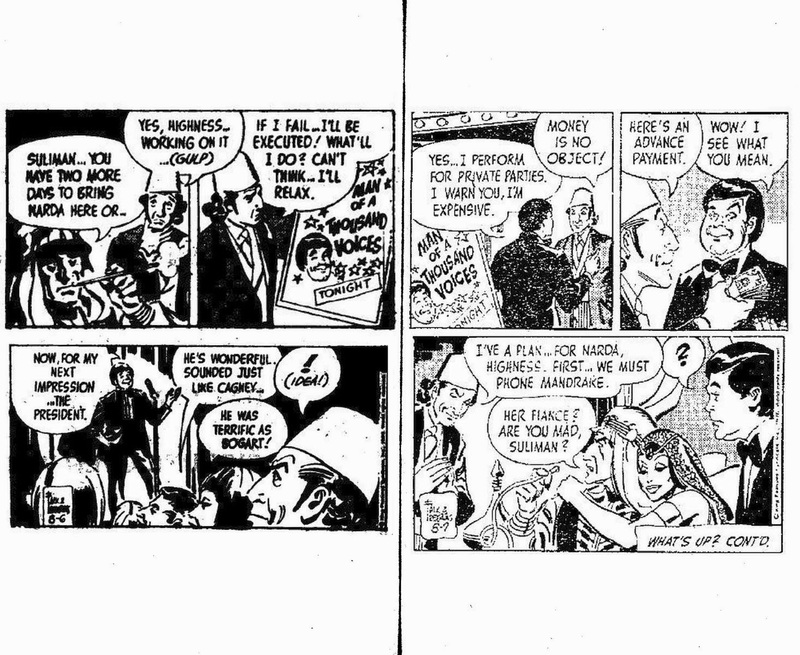 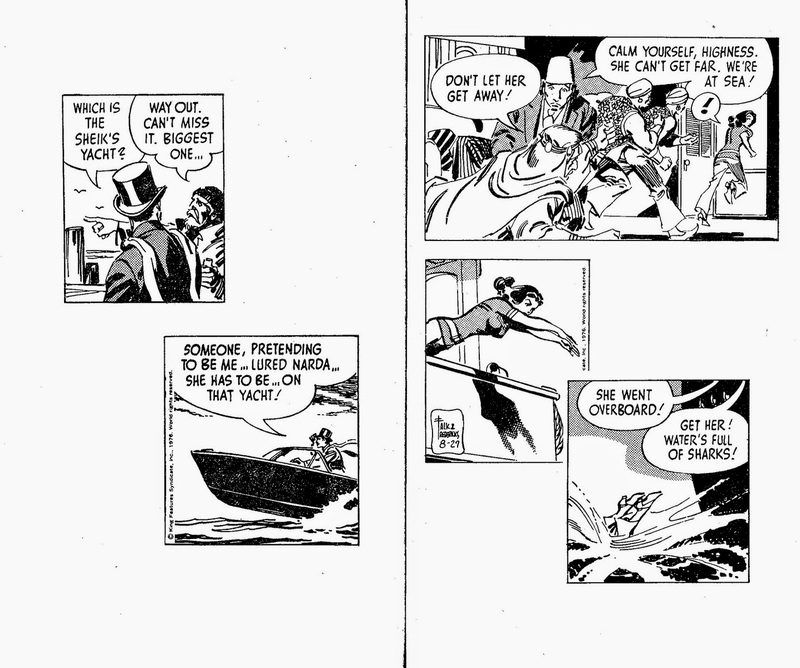 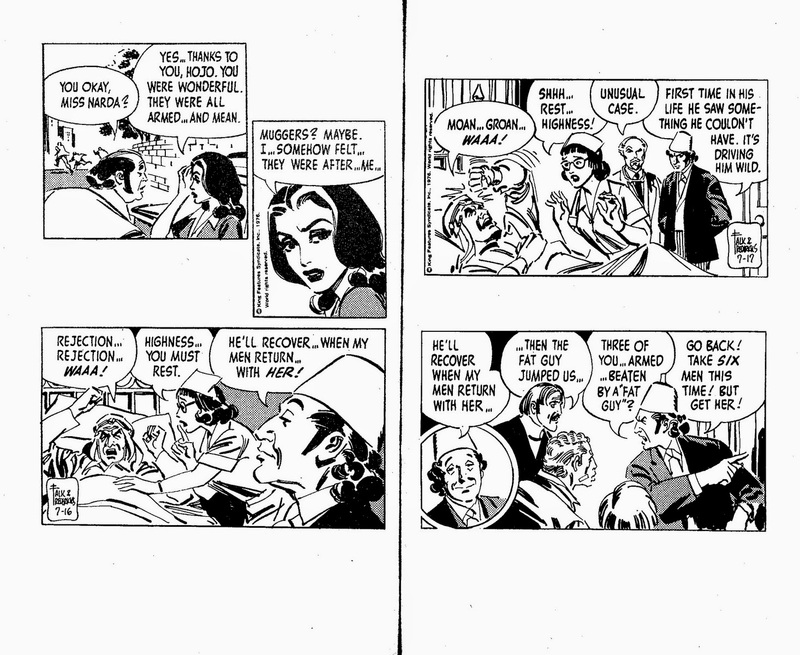 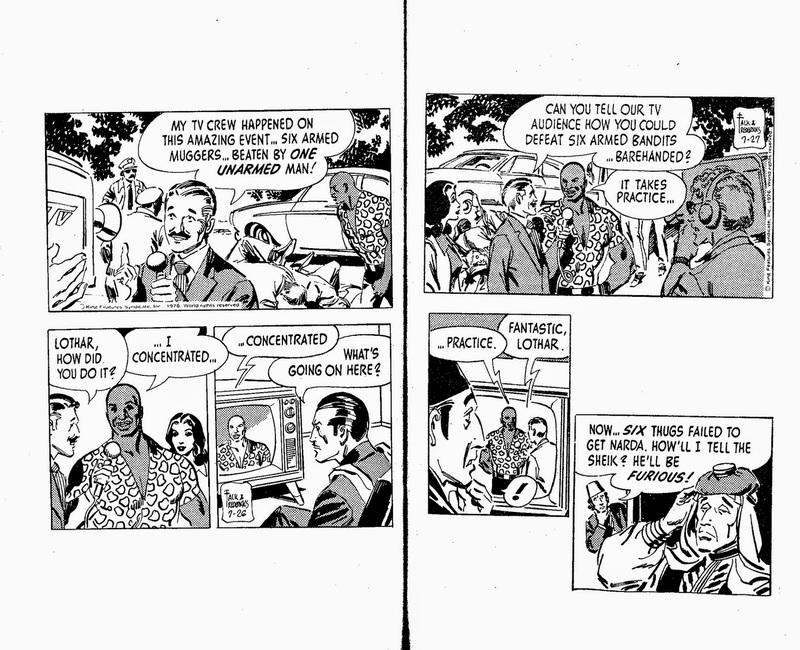 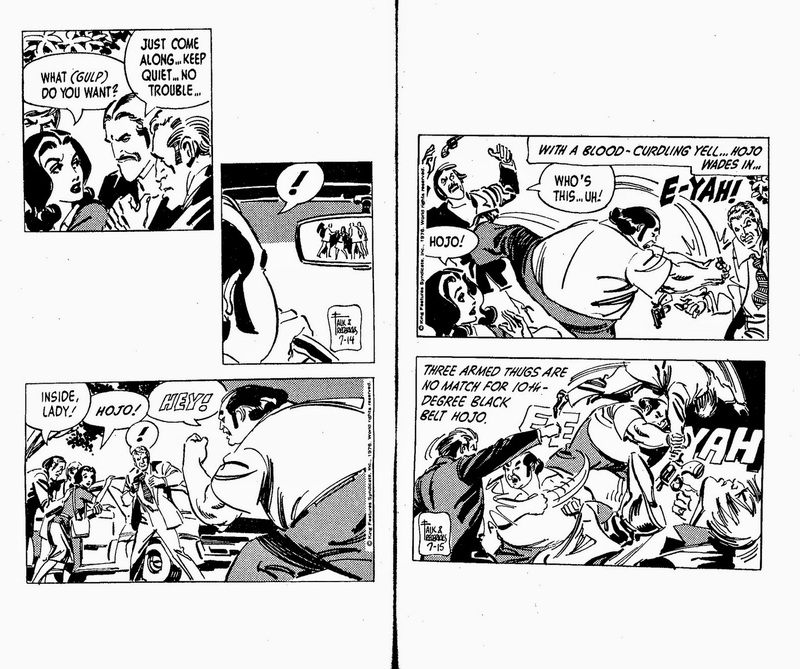 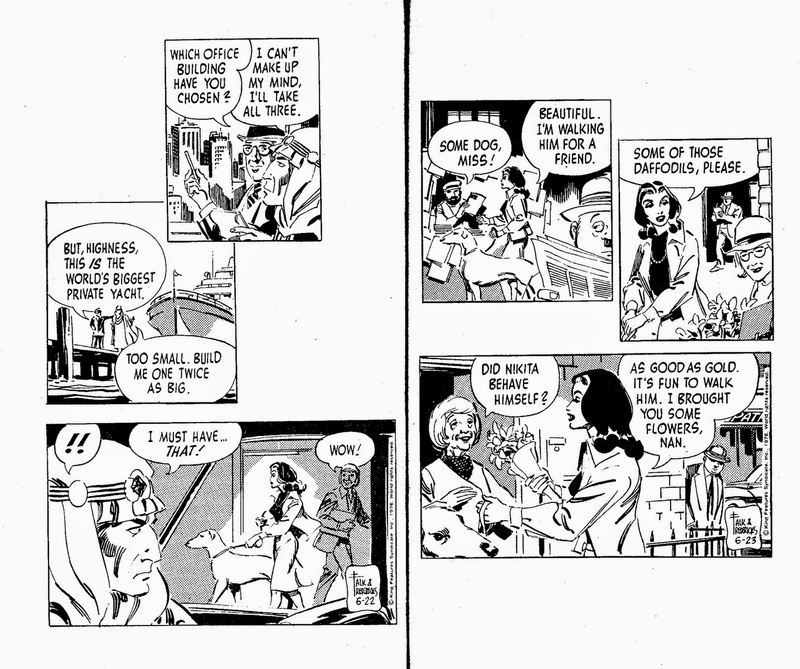 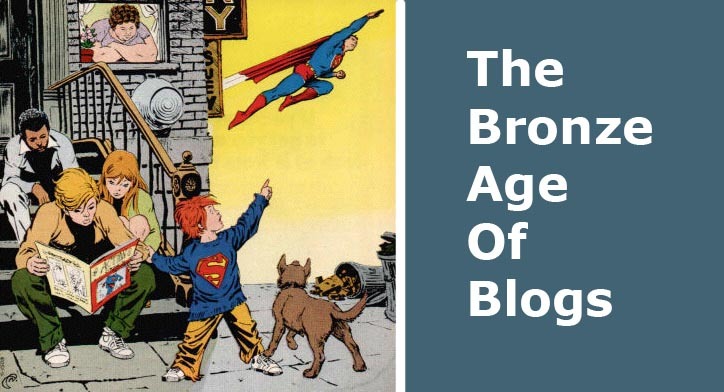 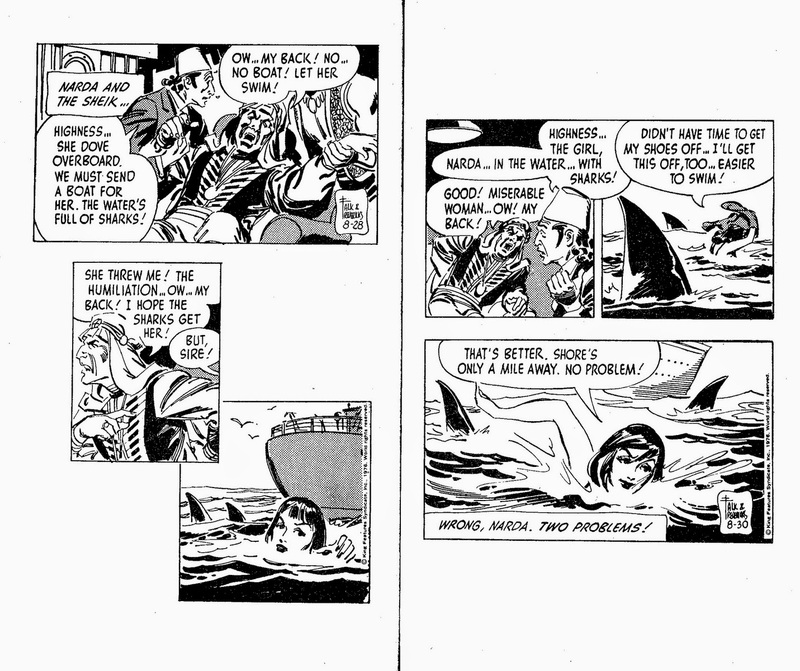 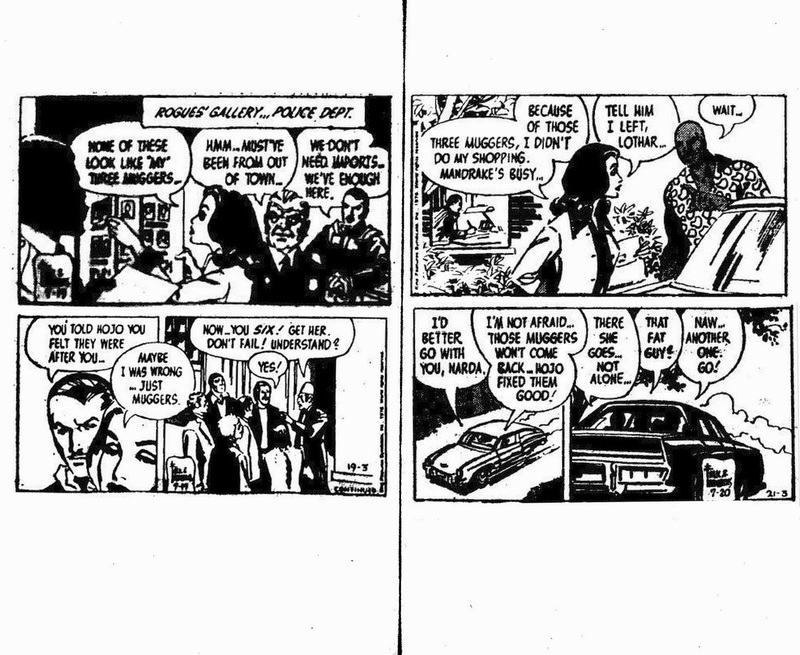 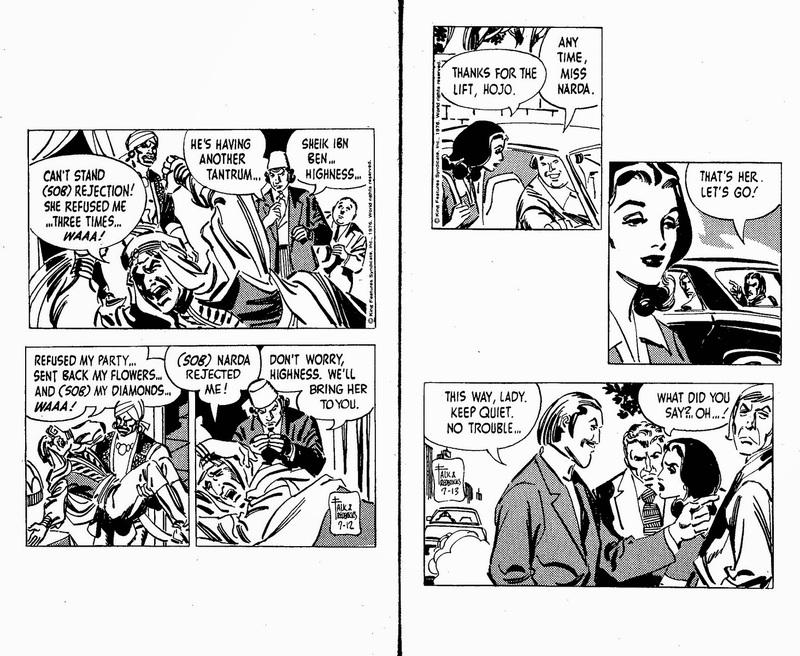 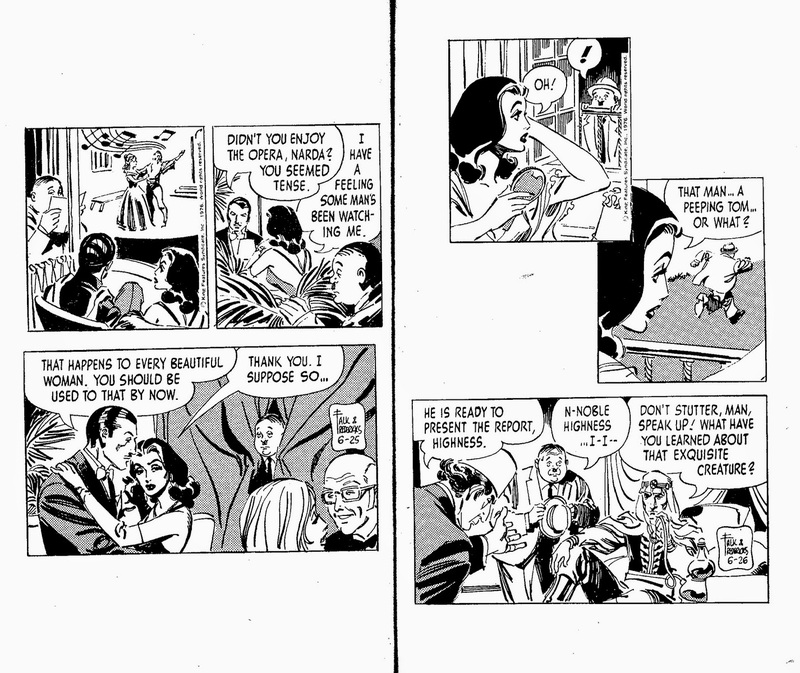 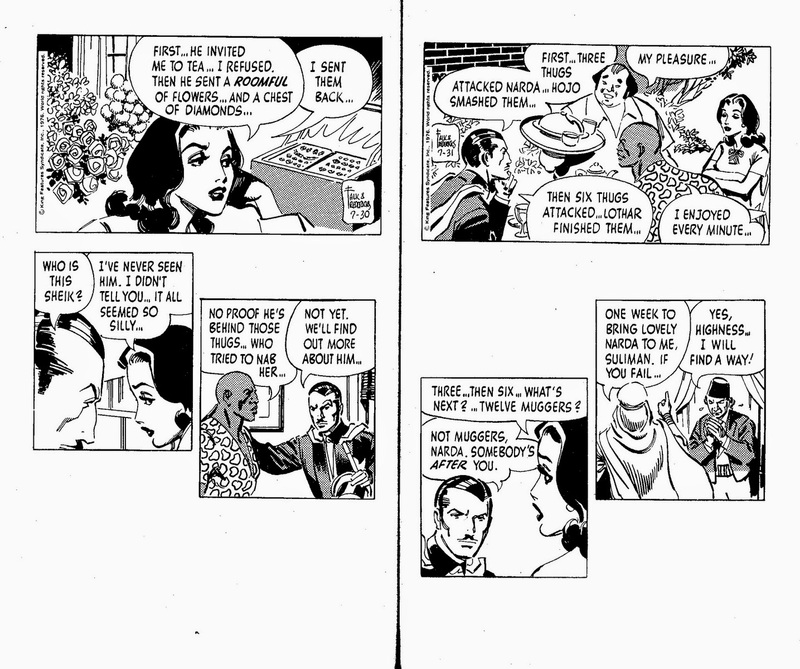 Another classic newspaper strip reprinted. 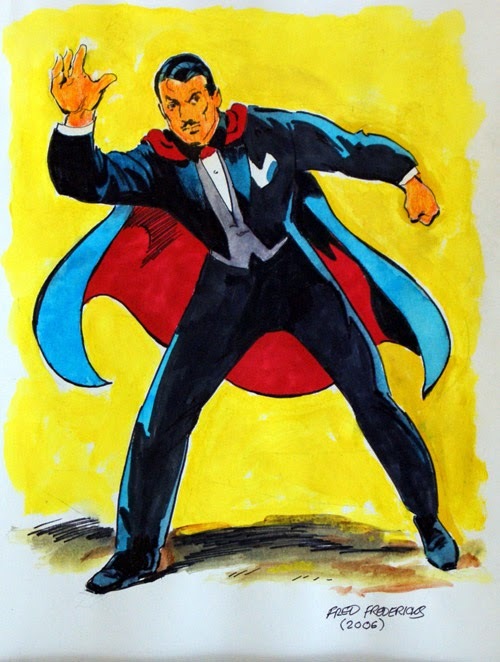 Mandrake The Magician is seen by some as the first superhero, coming before both Superman and creator Lee Falk's other great hero The Phantom. 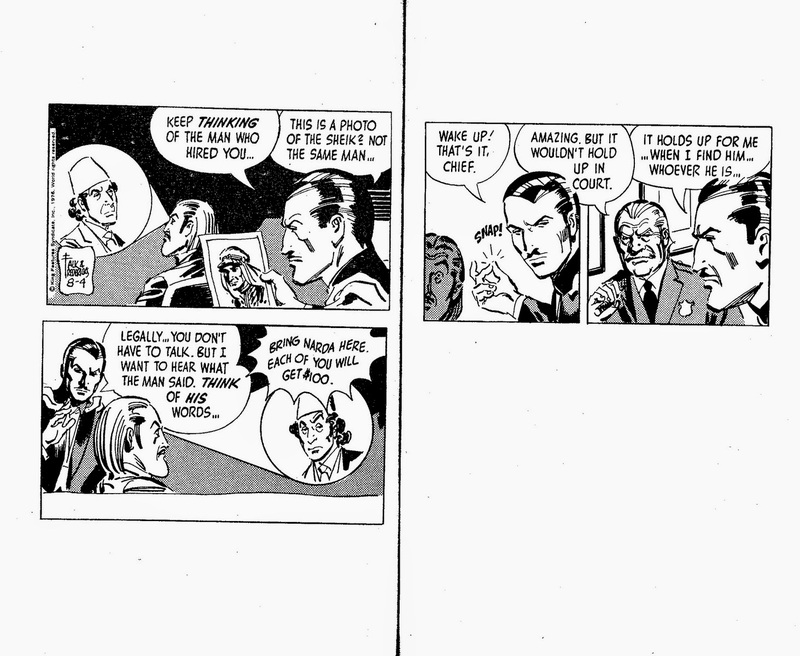 Me, I'm plumping for The Ghost Who Walks. 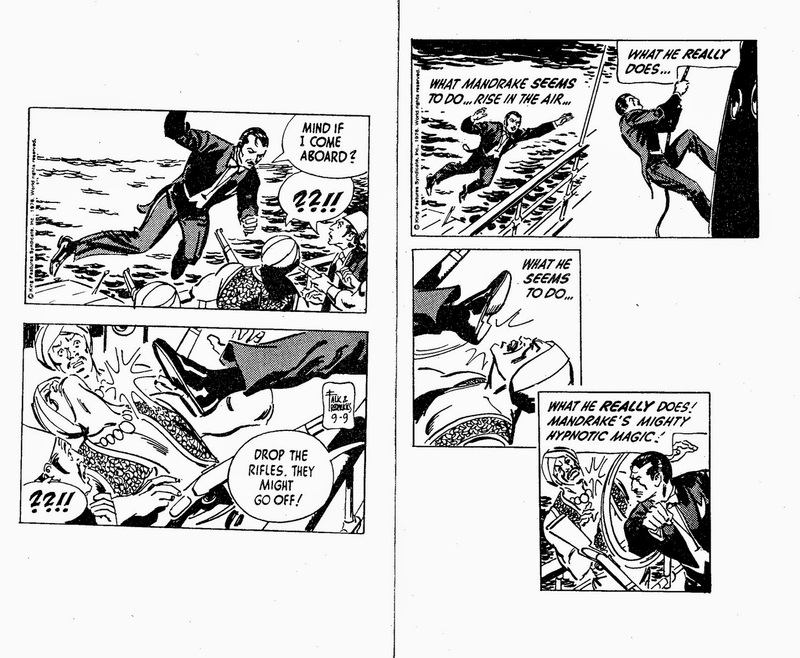 Even if you exclude Doc Savage & The Shadow ( and you can't really ), The Phantom was the first to put on a mask and a costume. 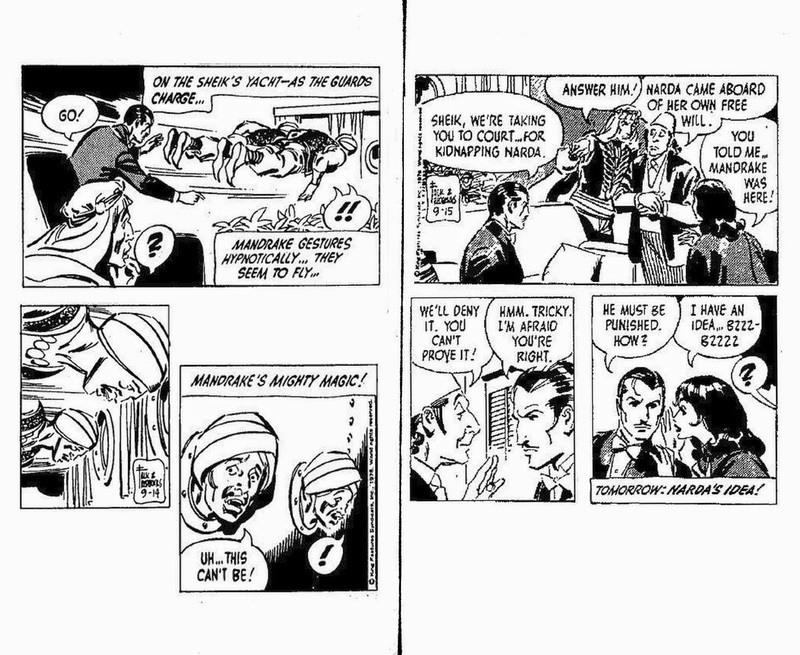 Well, Mandrake sort of has a costume. 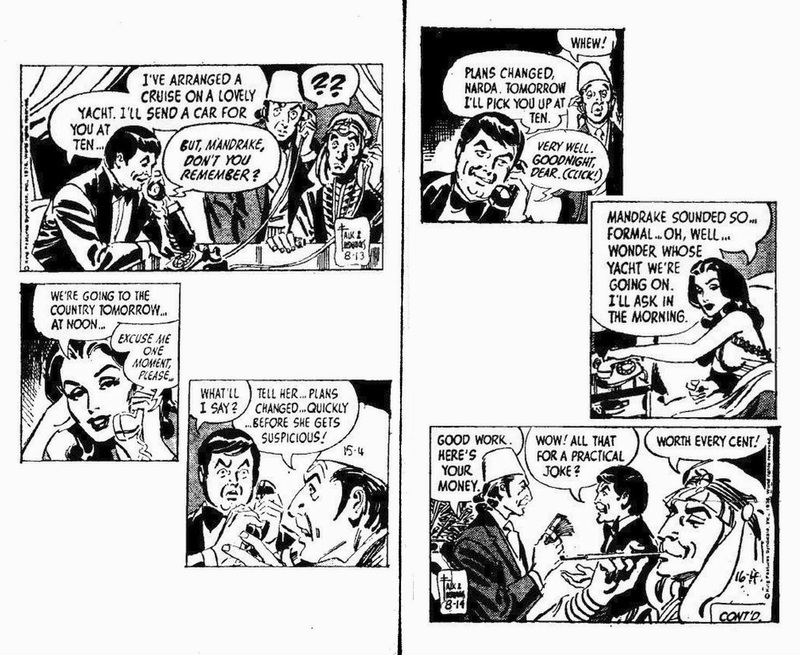 Since the '40's he's appeared in the archetypal stage magician's outfit of top hat and tails, regardless of the situation. 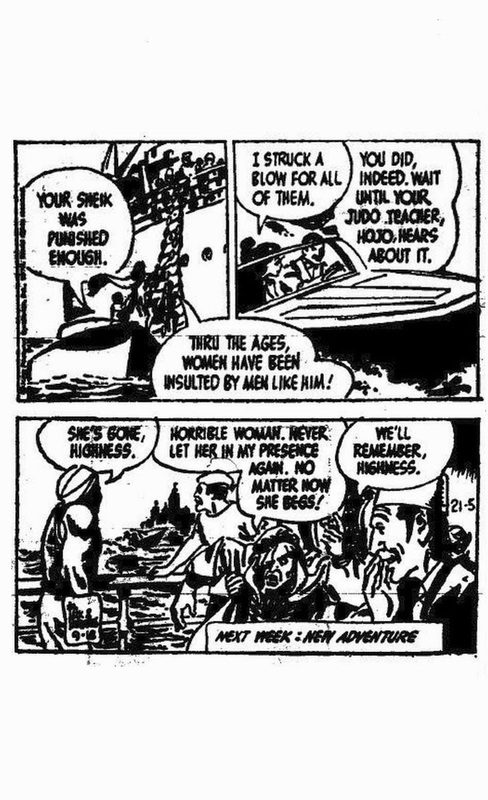 But that's ok, I like the fact that, in this era of re-jigging and reinventing, Mandrake is one character who never got an unsuitable, inappropriate updating. 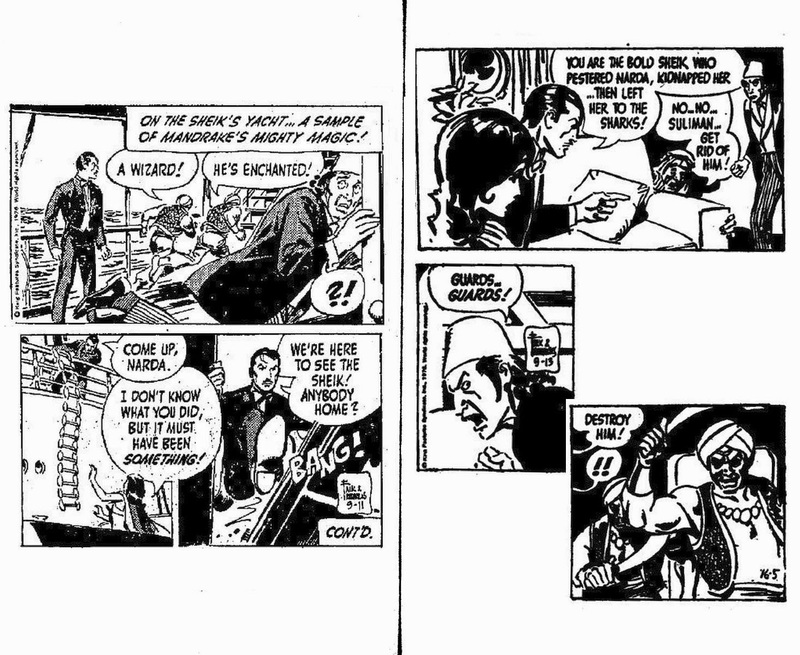 Mandrake is a light, frothy souffle of a strip, set in a world where no one ever really gets hurt, and nothing really bad ever happens. 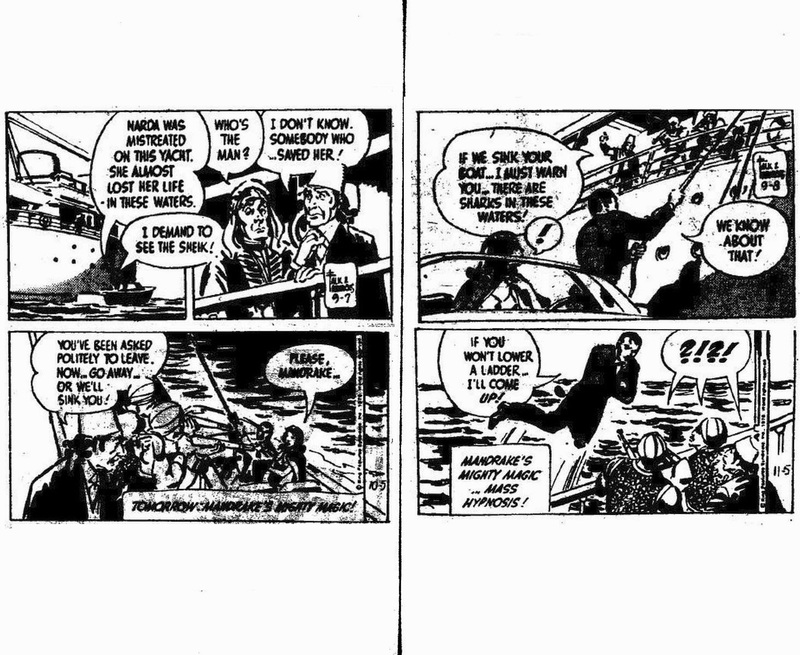 And the more Mandrake you read, the more you realize what a truly great newspaper strip it is, and what a great cartoonist Frederick was. 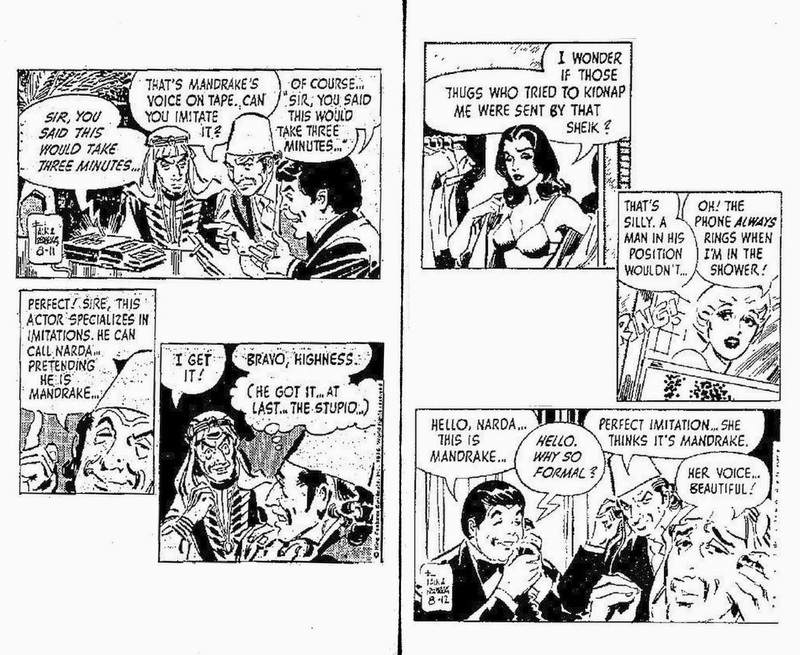 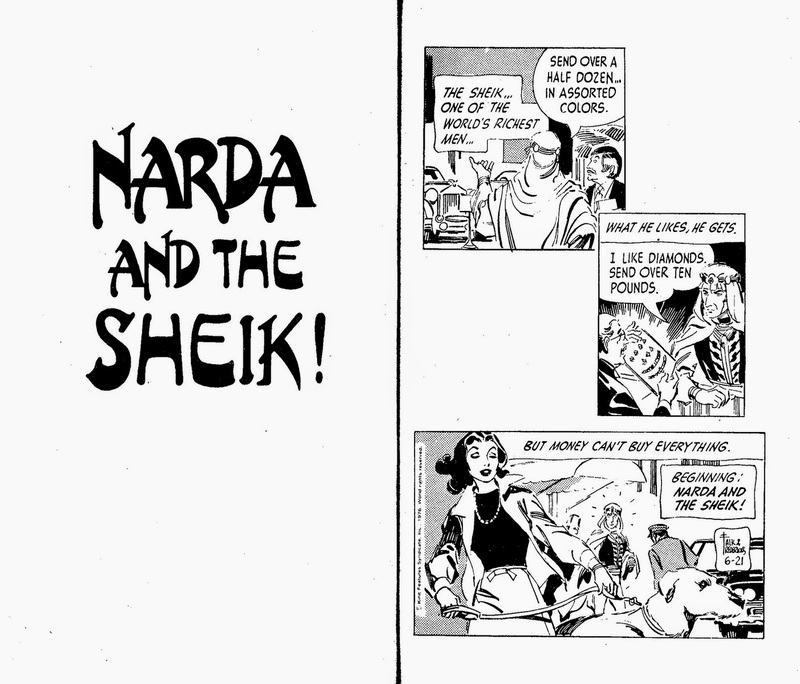 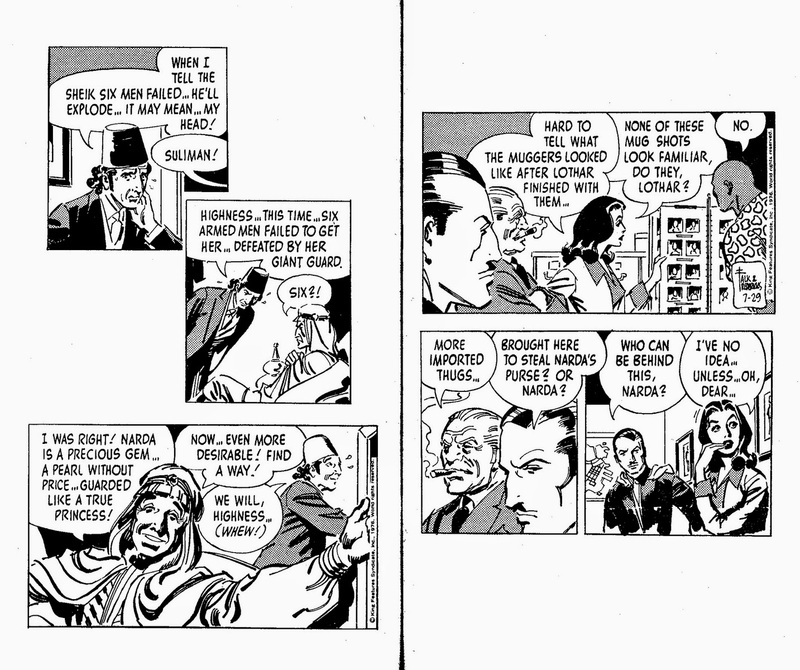 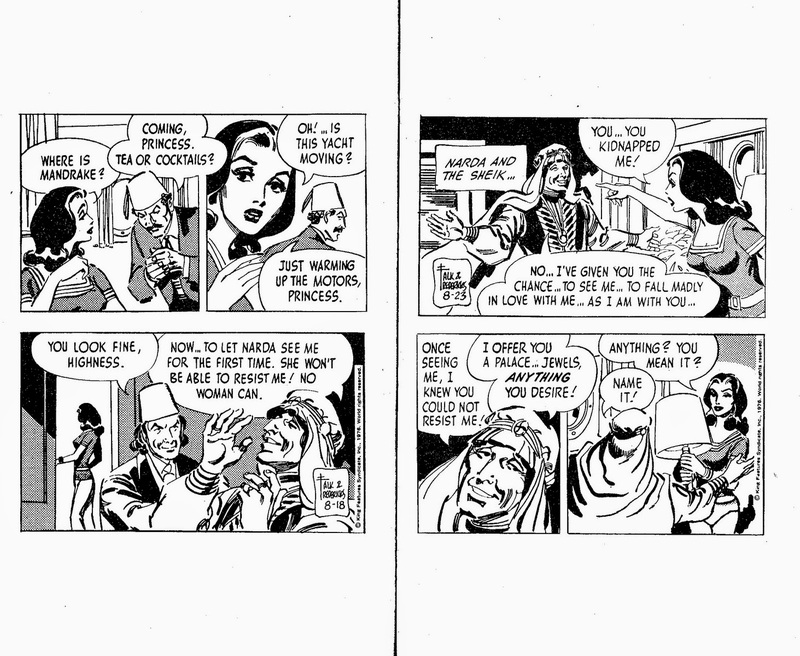 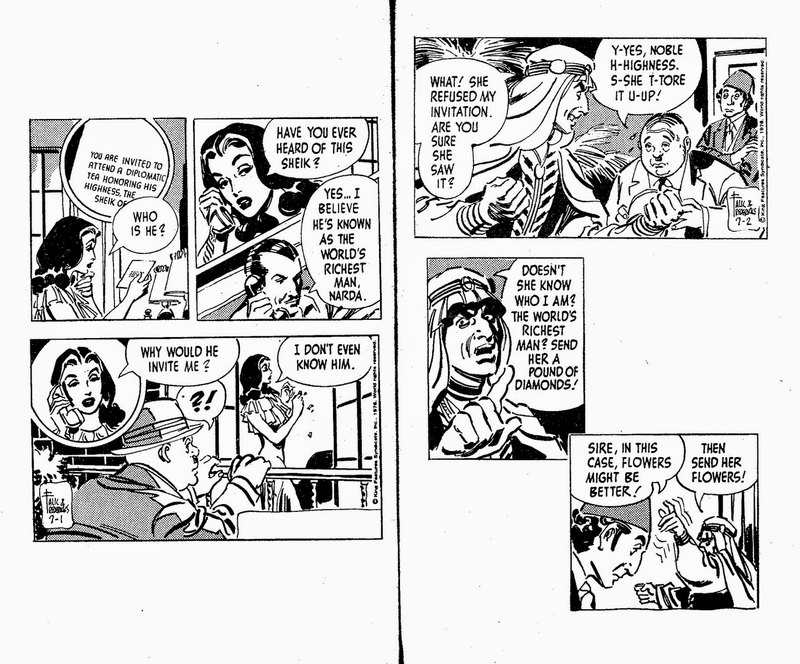 Here, from the Tempo collection is the second strip where, as seemed to happen regularly, a spoiled despot tries to claim Narda as his own, without asking her or Mandrake first. 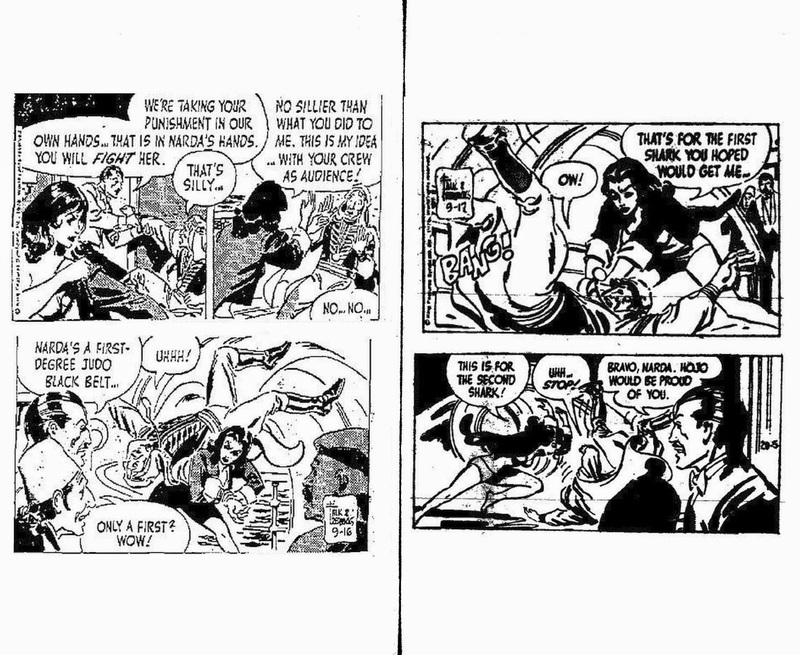 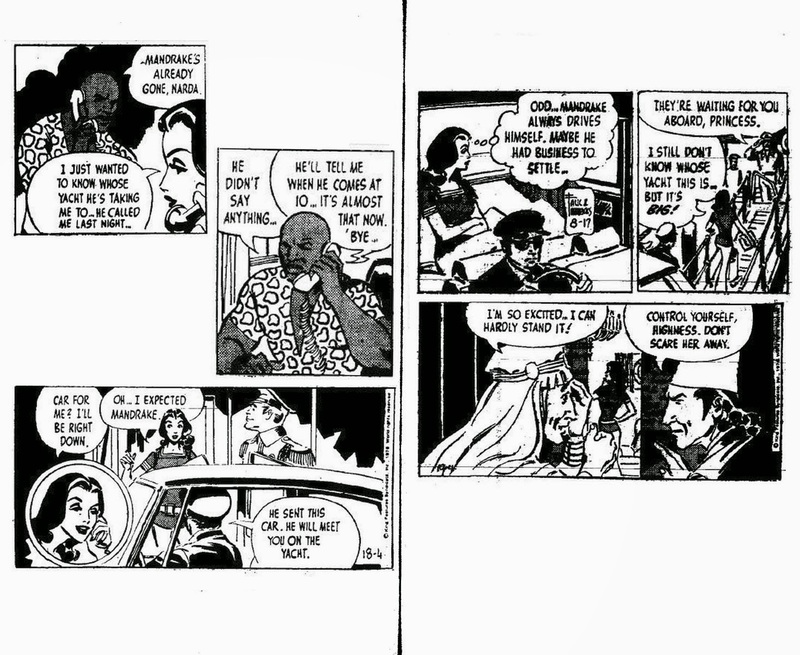 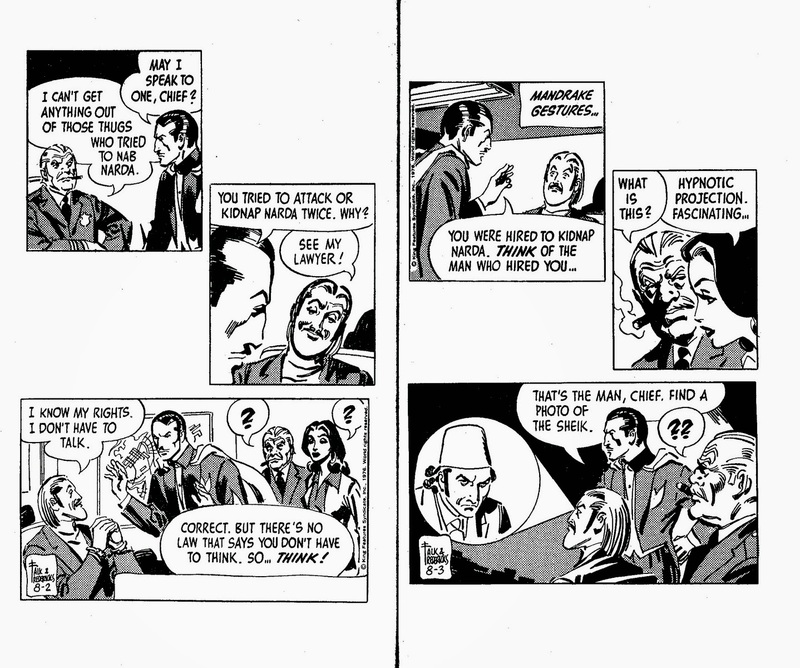 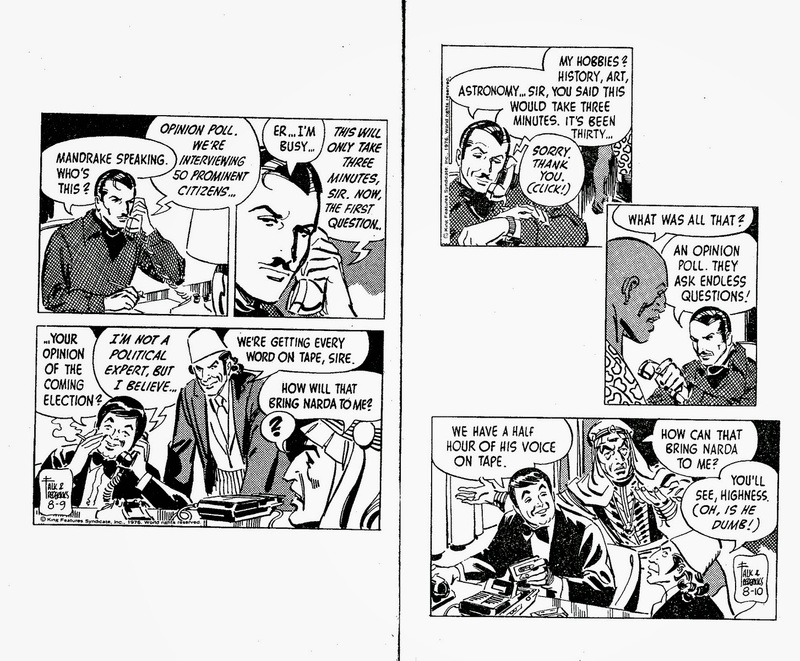 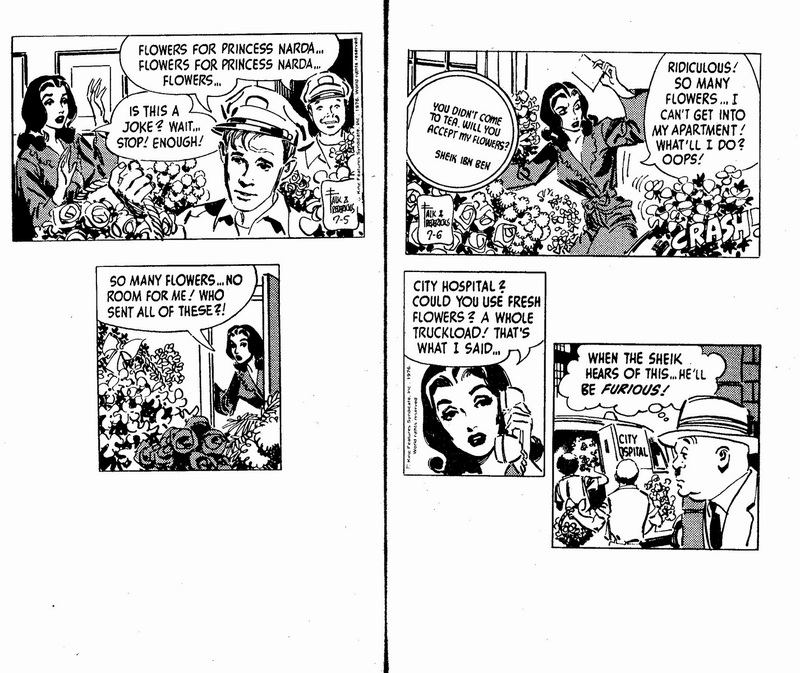 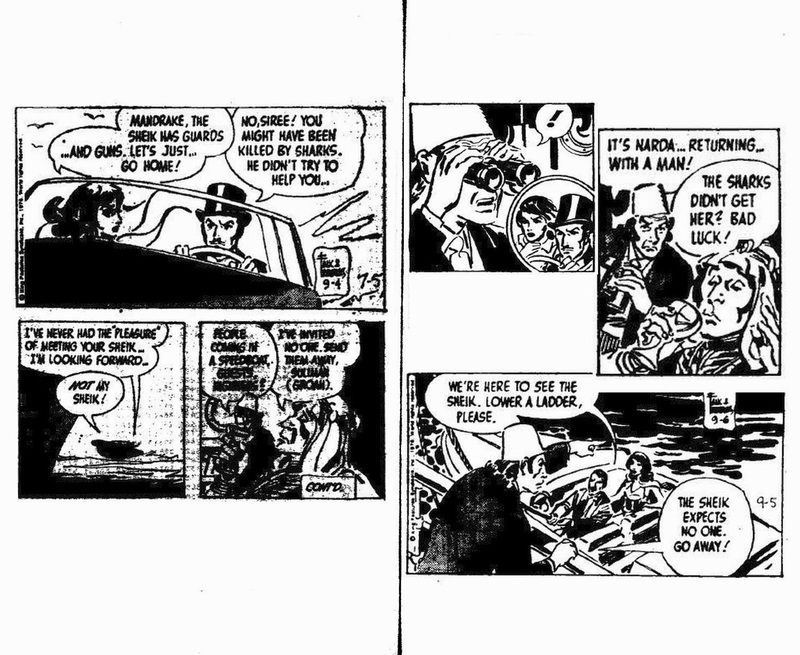 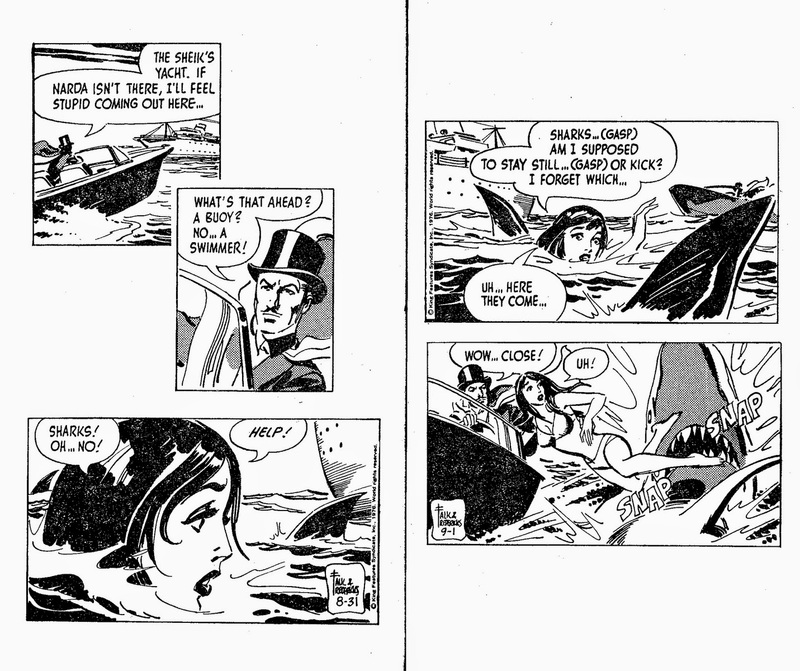 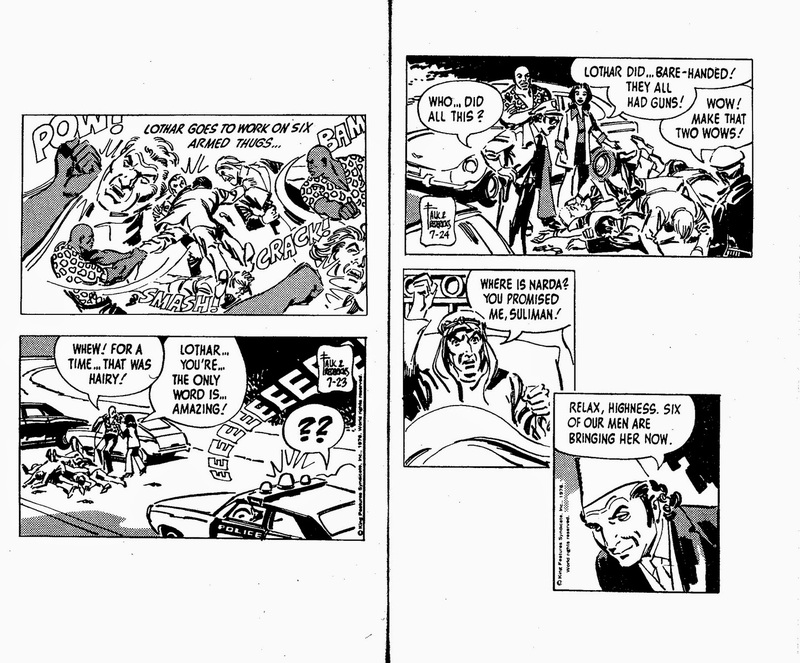 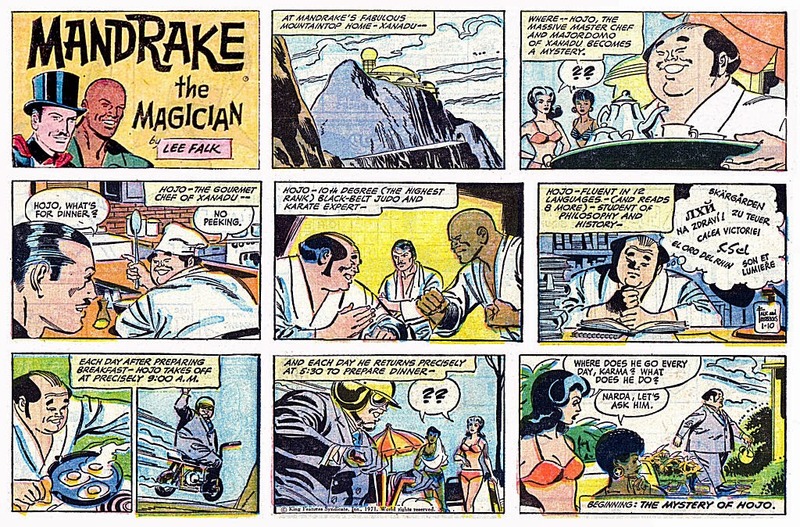 The sad thing about Mandrake, from what I've seen of early strips, is that once upon a time he really did do magic...don't know when it diminished to the point where all he does is gesture hypnotically, but as magic goes, he's a bit of a one-trick pony now. 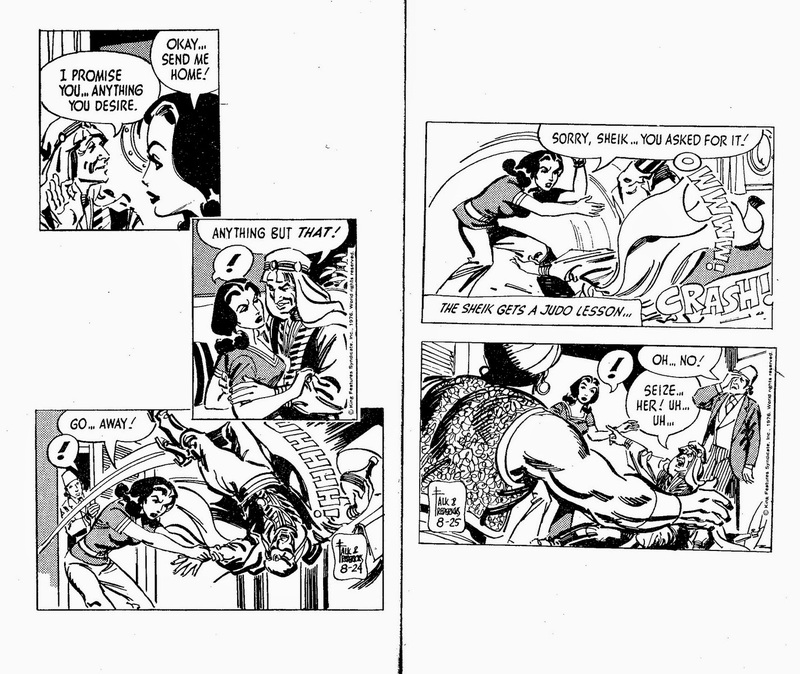 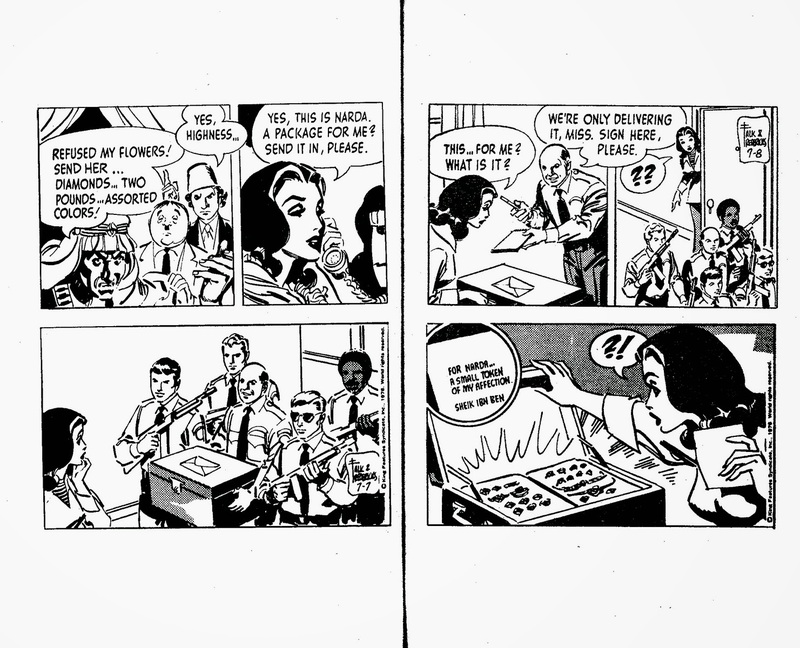 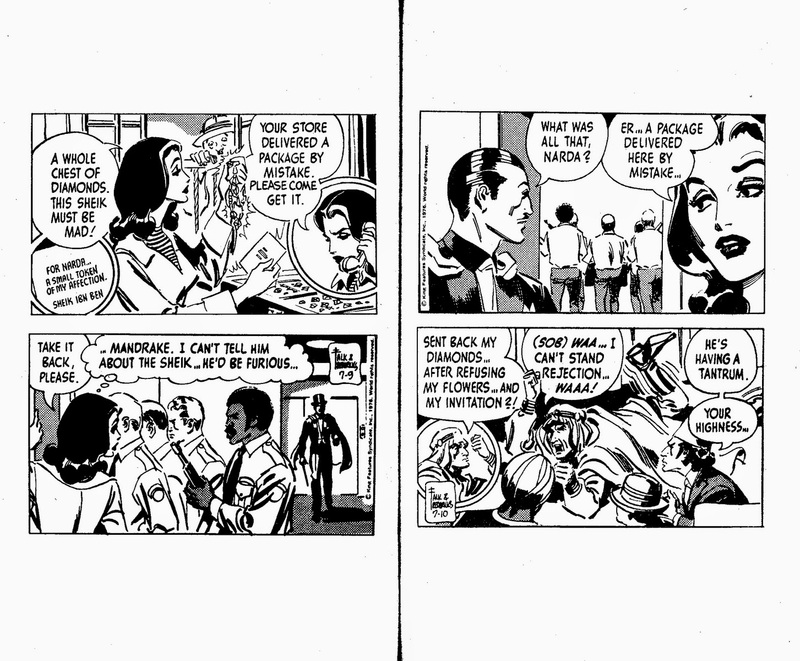 The trouble I have with designating Mandrake as the first superhero is that the strip was heavily influenced by a radio series, "Chandu the Magician" (just for a start, there are the names--each two syllables, the first ending with "an," the second beginning with "d"--and the fact that Chandu's lady love was Princess Nadji and Mandrake's was Princess Narda). 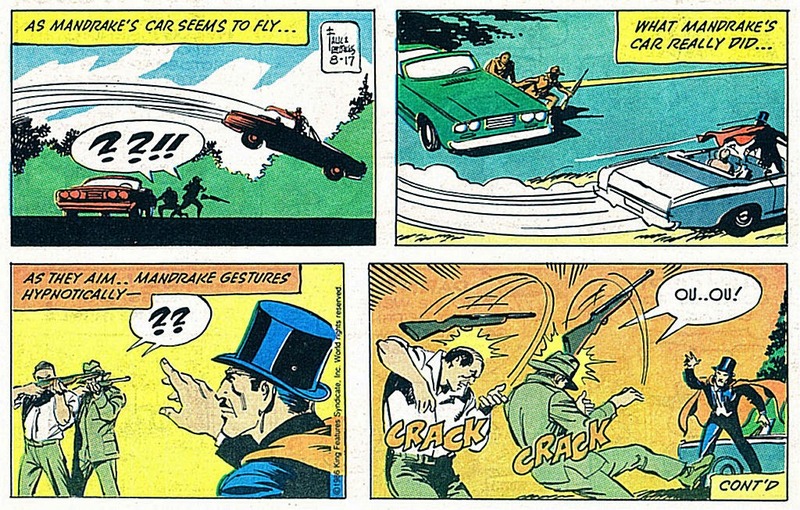 So, if Mandrake is in the running, then you have to put Chandu before him. 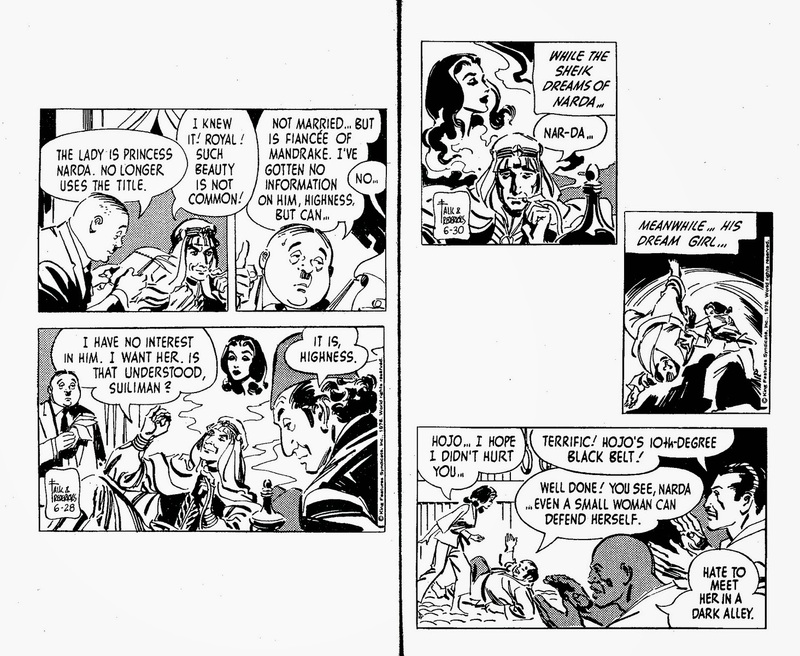 Stanley Pitt's Which Witch Is Which?